Retold from the Anna Sewell original. 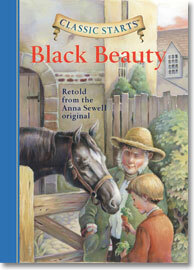 Black Beauty is the classic horse story, a beautiful and touching tale told by the title character himself. 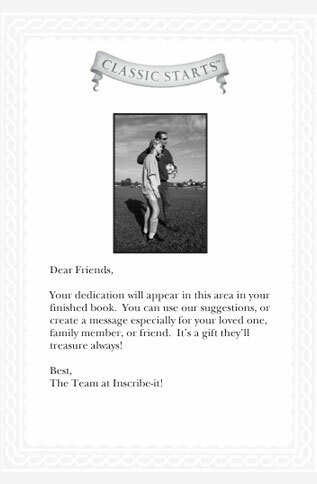 Set in Victorian London, it follows Beauty's life and changing fortunes as he moves from owner to owner. As the horse encounters new experiences and new friends who reveal their own histories, the story quietly paints a fascinating portrait of how animals were treated during that era.